Perspectives from two anthroposophic doctors on helping young children develop a healthy relationship with their bodies. 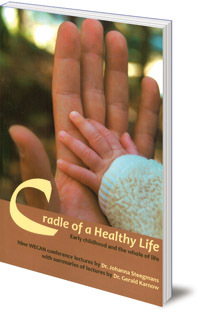 The task of the Waldorf early childhood educator is to lead young children into a healthy relationship with their body. In this educators can work with anthroposophic doctors, who seek to redirect what has become diseased or malformed through actively engaging with Rudolf Steiner's picture of the human being in body, soul, and spirit. This volume collects the valuable contributions of two medical doctors, Johanna Steemans and Gerald Karnow, to recent WECAN conferences on the east and west coasts. The fundamental importance of early childhood for the health of the individual throughout life is presented with deep and compassionate understanding from the physician's perspective. 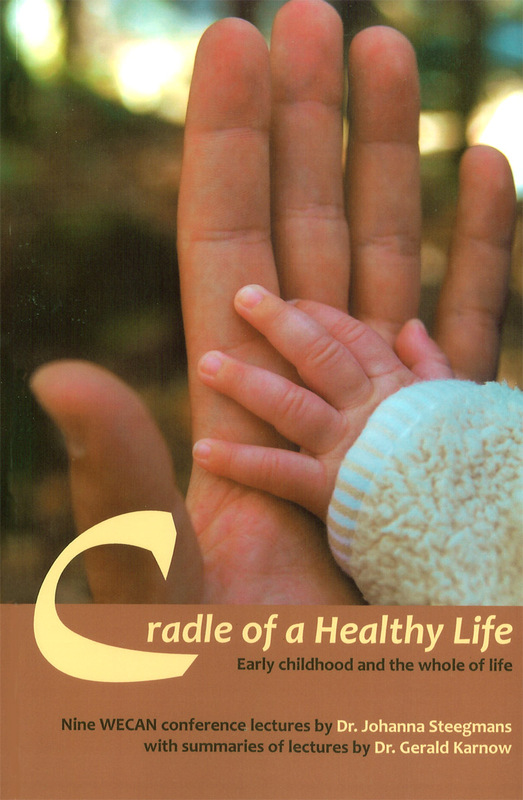 Key developmental stages and milestones are described afresh, and a path indicated that can help caregivers to 'read' in the physiology of the child what he or she needs in order to grow into a free adult. Dr Johanna Steegmans is an anthroposophical medical doctor with a special interest in early childhood development. She is active in Waldorf early childhood teacher training at the Sound Circle Center in Seattle, WA, and lectures and offers courses throughout North America and internationally. Dr Gerald Karnow works as a physician within the Rudolf Steiner Fellowship Community, an intergenerational center for the care of the elderly, in Chestnut Ridge, New York. He also serves as school doctor at Green Meadow Waldorf School and works directly with the students of the Otto Specht School.